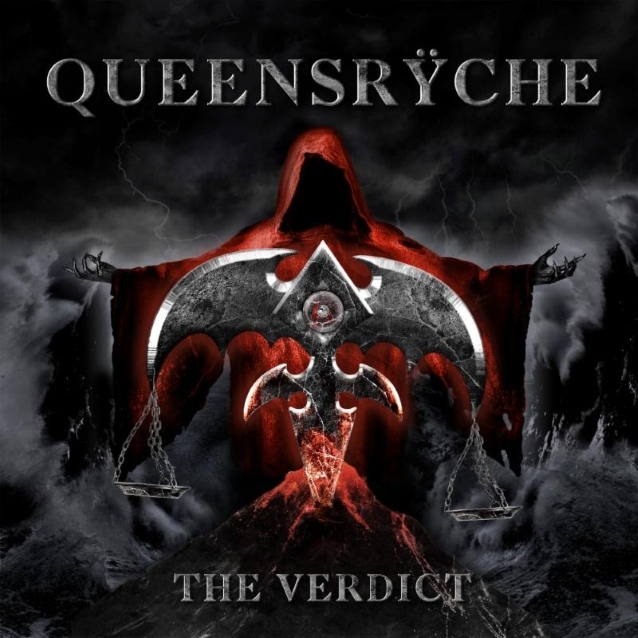 The official music video for the new QUEENSRŸCHE song "Light-Years" can be seen below. 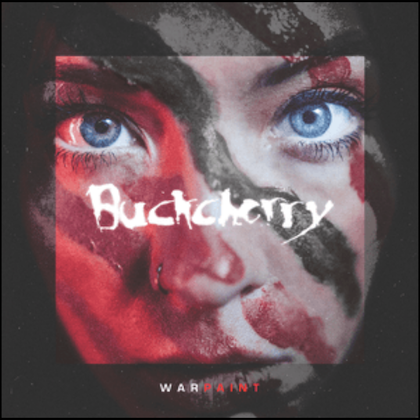 The track is taken from the band's latest album, "The Verdict", which was released on March 1 via Century Media Records. 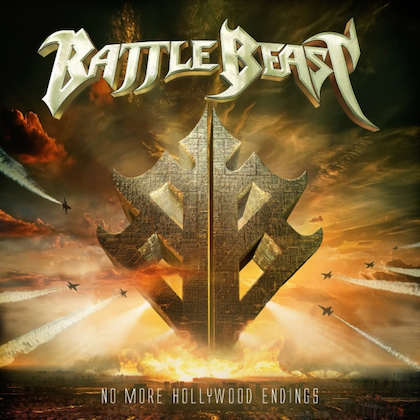 The disc was produced, mixed, and mastered by Chris "Zeuss" Harris (ROB ZOMBIE, ICED EARTH, HATEBREED) at Uberbeatz in Lynwood, Washington; Planet-Z in Wilbraham, Massachusetts; and Watershed Studio in Seattle, Washington. Says QUEENSRŸCHE bassist Eddie Jackson: "We're very excited to unveil our new video for the song 'Light-Years', from our new album 'The Verdict', directed by David Brodsky and Allison Woest of MyGoodEye Music Visuals." La Torre spoke about "The Verdict"'s musical direction with Eclectic Arts, saying: "It's got more driving songs on this record than the last one… I think there's elements that are more progressive — some different time signatures. It's a good-flowing album. There's some slow, kind of haunting, creepy, cool stuff on this record," he continued. "Really good lyrical content — thought-provoking stuff. Certainly never trying to tell anyone what to think, but to think. Again, a lot of it deals with things that are happening in the world that everyone can identify with and relate to. I tried to have some really good vocal acrobatics on this [album]. There's not a ton of high singing, but there's some high stuff on there vocally. I mean, it just sounds like a great QUEENSRŸCHE album to me." 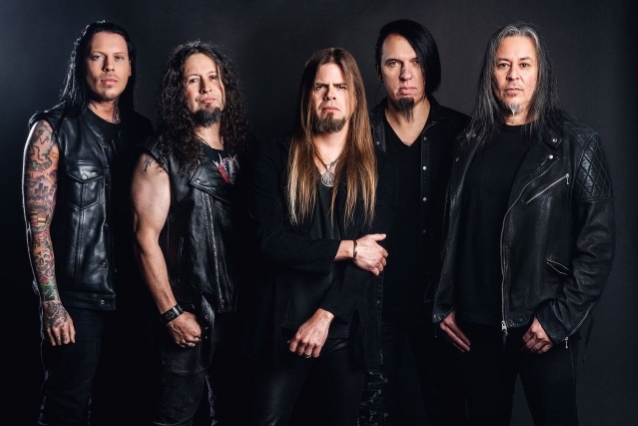 QUEENSRŸCHE's spring U.S. headline tour with special guests FATES WARNING kicked off on March 2 in Orlando, making stops in major markets such as New York, Atlanta, Chicago, and Los Angeles, before wrapping on April 3 in Seattle.